Brains, meet beauty. The Pentax K-r has it all. 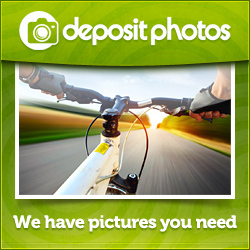 On the brain side, it’s a powerful DSLR with advanced features like 12.4 Megapixels, HD video, a 2.7-inch LCD display and custom modes and functions. On the beauty side, taking photos has never looked this good. There’s basic black of course. 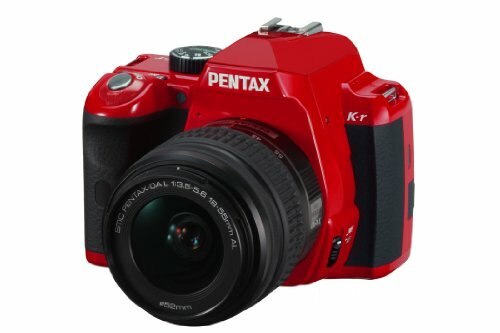 But the K-r also comes in classy white and PENTAX red, with even more body colors to come. The PENTAX K-r competes with higher-end DSLRs and looks great doing it. Now, that’s brilliantly colorful.